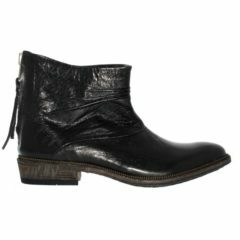 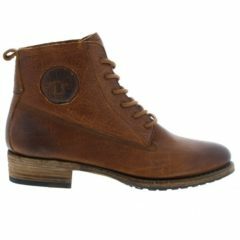 Fashionably crafted, ankle boot features a premium, supple leather upper with outseam detailing and an inside zipper for easy on/off. 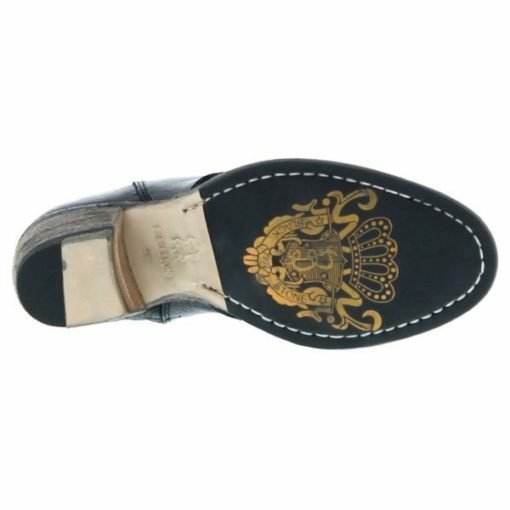 Inside, a smooth leather lining and sockliner wick moisture atop the cushioned footbed set off this Western-inspired shoe. 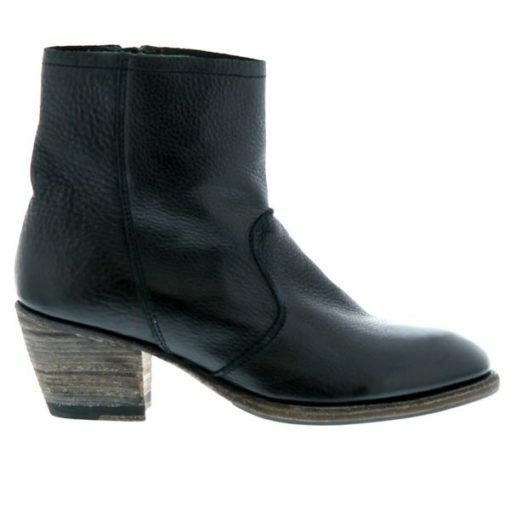 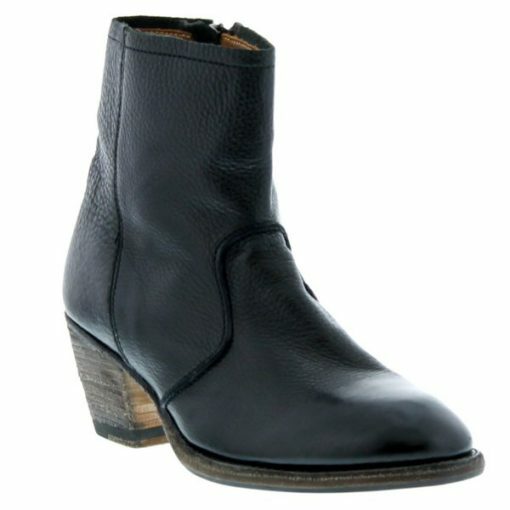 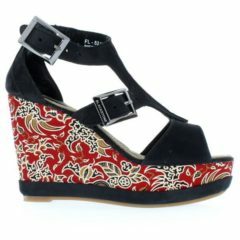 Finished with a stacked block heel and combination leather and rubber bottom.